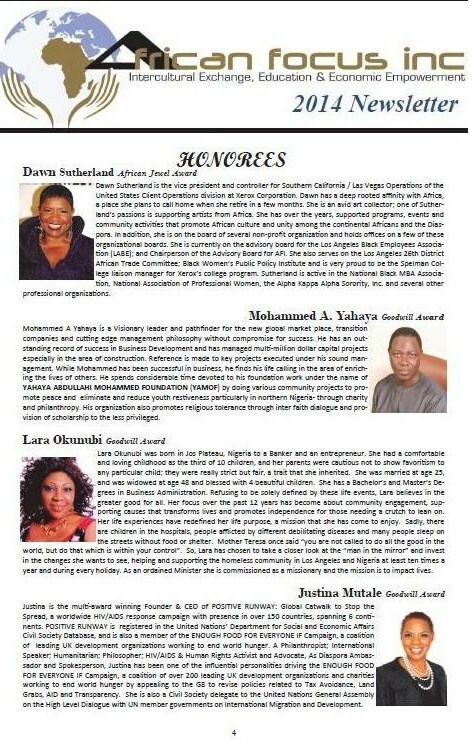 Justina Mutale will be honoured as AFRICAN GOODWILL AMBASSADOR in Los Angeles, California in the USA during the African Goodwill Awards which celebrates those individuals whose work of compassion touches people in various communities around the world and whose career accomplishments have advanced the African heritage and stand to inspire generations to come. Oh Jue, I am so proud of you and so glad you are my friend. You are next to Mother Theresa. Your award is awaiting you in heaven.